CHEM Safety offers workplace health and safety training and other services. CHEM Safety offers specialized support services to meet the demands of the Canada Labour Code, Part II, placed on employers and others with the authority to assign work. CHEM Safety specializes in on-site classroom-based sessions to support your obligation to provide mandatory safety training for your workforce. Courses are designed to explain the health and safety legislation which applies to sectors under the federal jurisdiction. Through group interaction, participants will learn to reference the Canada Labour Code Part II, their health and safety responibilities and how to relate them to their specific workplace. Courses are designed to engage participants and foster a proactive safety culture. Your senior-level decision makers are critical to the success of your safety management initiatives. This briefing will provide an overview of key legal duties under CLC II, due diligence, and recent case law. If you have the authority to assign work, you have the responsibility to ensure it can be done safely. 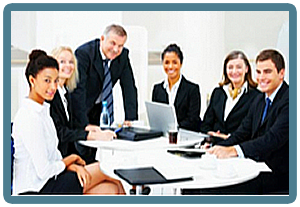 Training for managers and supervisors is mandatory under CLC II. Learn about your legal responsibilities for occupational safety and health (OSH), and what it means to exercise due diligence. This workshop-style seminar will familiarize your employees with legal duties of the employer and employees, the role of health and safety committees, and other key features of CLC II - all of which are required worker education element in a Hazard Prevention Program. Click here to view our public course schedule sessions, or contact us to schedule an in-house course for your workforce anywhere in Canada. 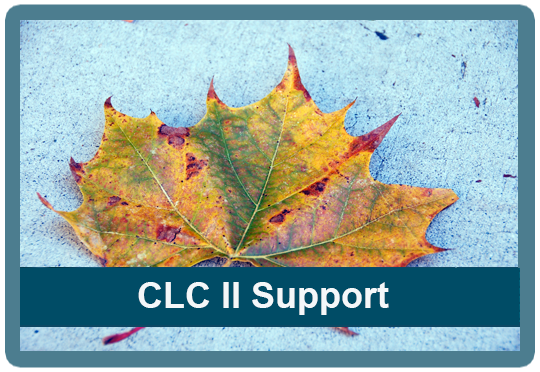 Let CHEM Safety develop a customized, comprehensive CLC II program specific to the unique needs of your workforce. CHEM Safety works with you to produce a program that meets the legislative policy and industry requirements for your business. 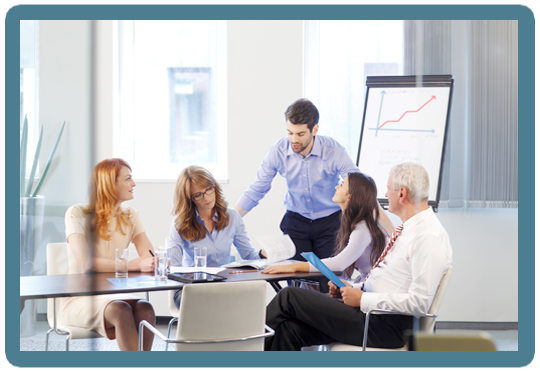 Contact us us to discuss your specific training objectives. Improve CLC II compliance with CHEM Safety services. We can evalutate your health and safety program/management system to determine if it includes all elements required in a federal Hazard Prevention Program. Contact us us for details. Get more from your training programs. After participating in a CHEM Safety CLC II course, your managers and supervisors can engage in a follow-up program to reinforce their learning. Contact us for more details. 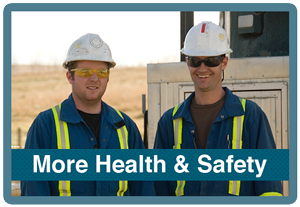 CHEM Safety provides Canada Labour Code II support services nation-wide.